This volume is about star sign divination. 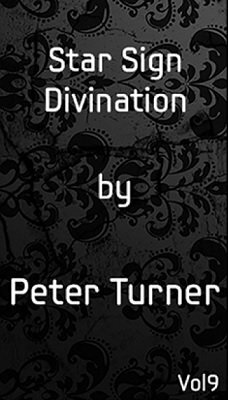 Peter Turner teaches you different methods to do the cleanest Star Sign Divination that you can imagine. The teaching is crystal clear no stones left unturned. In this eBook, you will find methods, routines and everything that you need to perform the strongest zodiac routines.